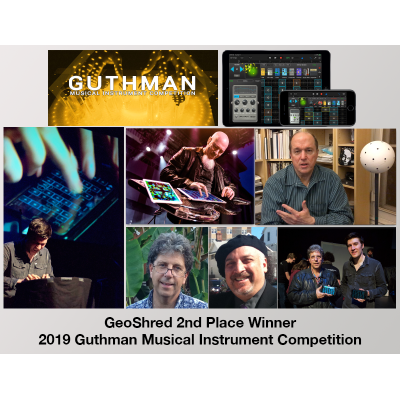 Guthman Musical Instrument Competition 3/8/19 Click on the large image below to download a PDF of the deck. 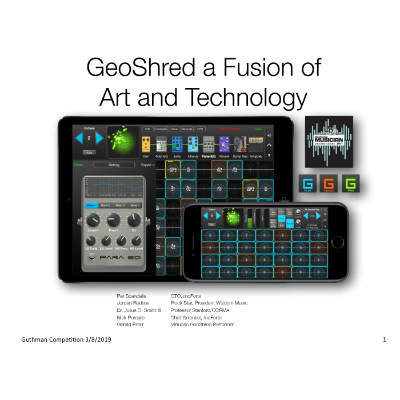 moForte AUv3 Presentation 3/1/19 Click on the large image below to download a PDF of the deck. 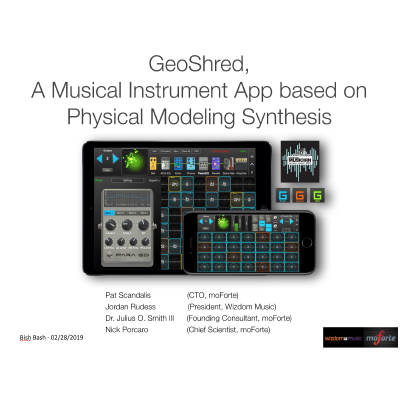 Deck for the moForte Bish Bash presentation 2/28/19, Click on the large image below to download a PDF of the decks. 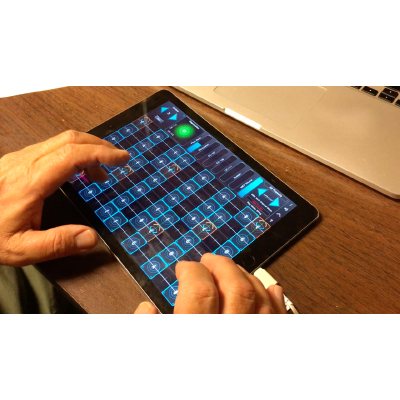 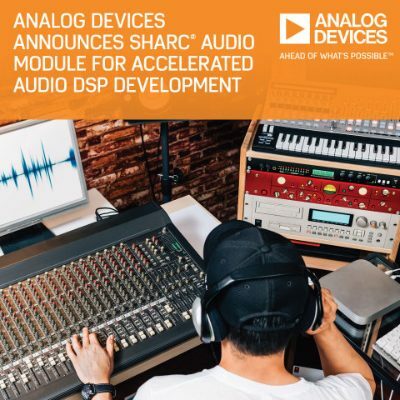 moForte ports Virtual Analog Synth to SHARC Audio Module using Faust. 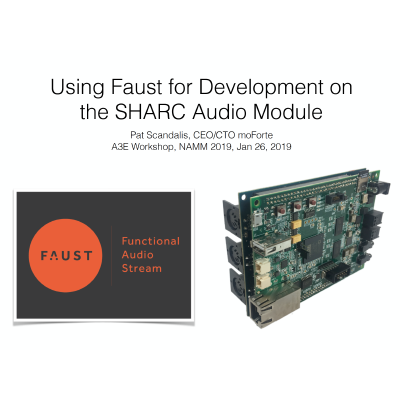 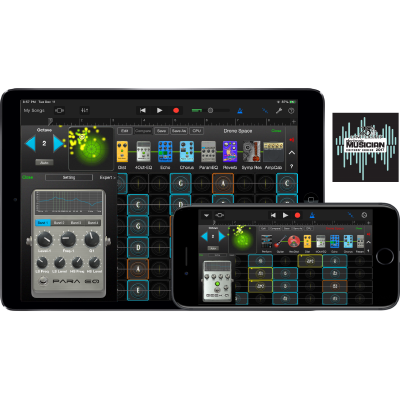 Deck for the A3E workshop at NAMM 2019, “Faust on SHARC Audio Module”, Jan 26, 2019 Click on the large image below to download a PDF of the decks. 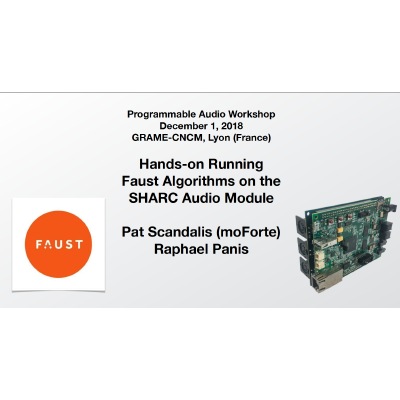 Deck for workshop about “PAW Workshop Faust on SHARC Audio Module” 12/01/2018 Click on the large image below to download a PDF of the decks.